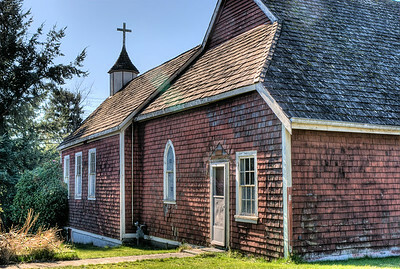 A lovely heritage church sitting in the city of Comox, BC on Vancouver Island in Canada was at serious risk of being lost forever recently. Thanks to the vision and courage of one local community member, this wonderful old church is slated for refurbishment and re-purposing. 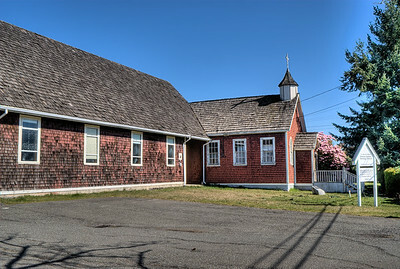 Originally built in 1886 as the area was being settled by the colonials, two years after it's construction is was destroyed by a storm and rebuilt. This building is the result of this work. Soon we expect that the renovations will be complete and a burgeoning art center will be opened to service the community. 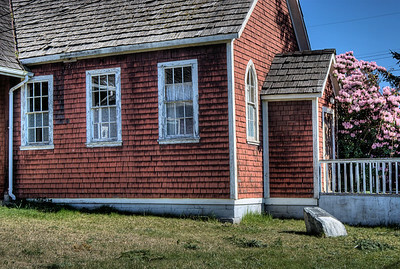 Visit our blog "Resurrecting Our Heritage" for the story behind the photos. 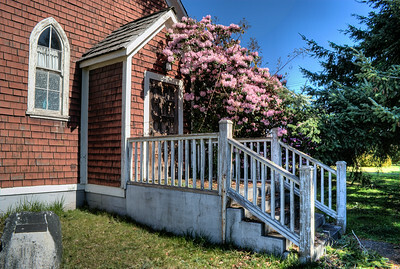 Saint John the Baptist Church - Comox, BC, Canada Visit our blog "Resurrecting Our Heritage" for the story behind the photos.